Scan on demand is an increasingly popular service for businesses and organisations who are wanting to modernise without changing absolutely everything about the way they work with their documents. We had previously discussed it as one of three options in our top 3 archiving options but wanted to be a little more detailed about the service itself. As a service, scan on demand tends to appeal to companies who already have a lot of documents in storage and offers an alternative that will eventually allow them to be paperless whilst not adopting a new system all at once. Scan on Demand is a service in which physical paper documents are stored and whenever a document is required can be requested or ‘demanded’. 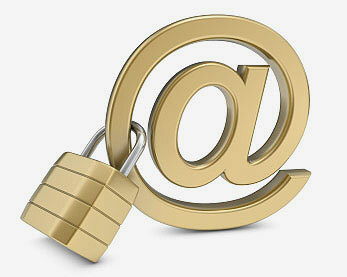 The physical document is then retrieved, scanned to a PDF or other requested file type and sent across via email. Most companies offer this service with a 24 hour turnaround but exceptions are often made and it can be less than that. 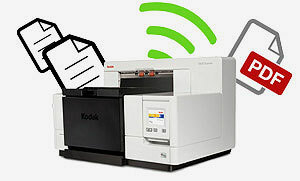 For more information on scan on demand and what it offers, see our main service page here. Scan on Demand is a relatively straight-forward service but we have broken the service down into five steps which will help explain exactly what the service entails. 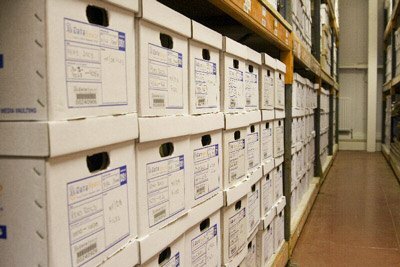 We take in your documents, whether from a current document storage facility or from your offices themselves and store them in our secure document storage areas. Our storage areas are air-conditioned and fireproof and are monitored 24-7 to ensure security. While they are stored with us we will offer preferential rates for our Scan on Demand customers. Prior to the boxes being picked up, we can arrange a system to be put in place so each box containing your documents will have their own reference number / box number for ease of access when it comes to the next step. When you request files you will need to provide us with a number from the box or container which holds the documents so that we will be able to access the required documents easily and therefore get the documents over to you within the deadline agreed upon. 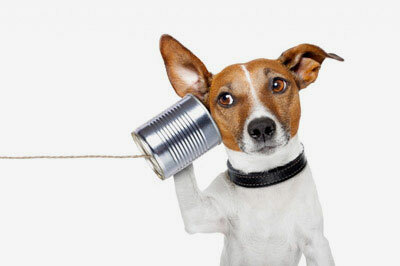 Requests can either be made over the phone or via a specially allocated email address which is monitored constantly during regular business hours. It can also be made that only certain people can put in these requests from your organisation to ensure added security measures. 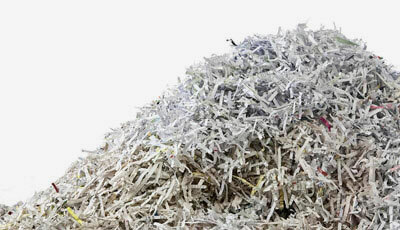 Once we have retrieved the chosen documents we will then scan them into our system. We usually scan to PDF in either grayscale or full-colour depending upon your requirements, however other file formats are available if required. Once we have scanned in all the required documents, they will be encrypted with a password and uploaded to our secure server for you to download. A link will be sent to you to download the files and the password will be provided by another method to ensure the security of the documents whilst they are getting over to you. When the documents have arrived safely with you, the originals can either be securely shredded onsite or they can be put back where they were taken from. This is usually decided prior to the project taking place however certain exceptions can be made if required. We hope this provides some insight into what Scan on Demand offers and helps you to make a decision on what you’d like to do with your document archive in the future. If you would like a quote for your Scan on Demand needs then get in touch.